But the reality is: it takes time and effort to research, read and finally make a decision. And what if your trip doesn’t go as planned? Travel agents plan your trip so you can finally enjoy your well-deserved vacation. 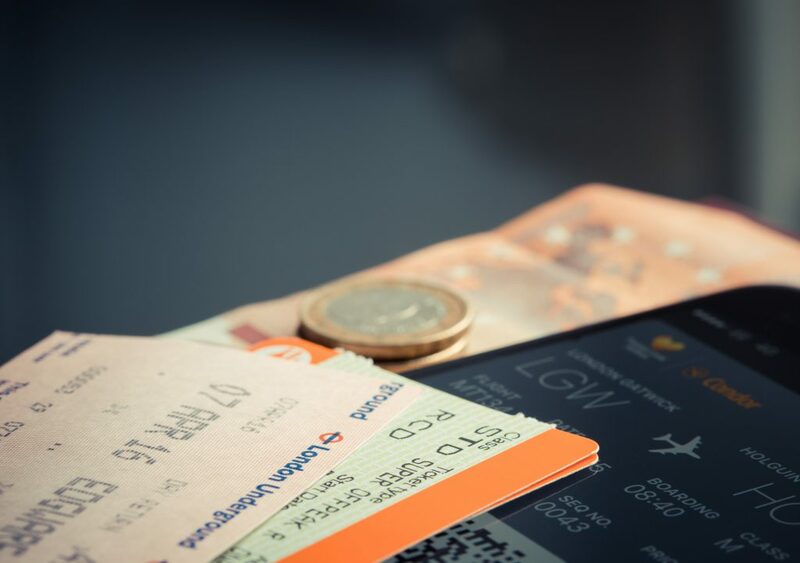 A Travel Agent saves you time (and money!). The internet is the best invention of the past century, we agree. But it also means everyone has something to say about what to do for your next vacation. Most of this information is useful. But when you’re planning a trip overseas, to unfamiliar countries, can you really trust the anonymous – sometimes contradicting – opinions? And do you have the time to go through the hundreds of reviews and articles about Italy, France and Spain? A Travel Agent knows the destination like a local and understands your needs and desires. Explain who you are, what you like and what you want to do, and they will turn your trip into a successful experience! Their established network of contacts can give you exclusive access to that amazing castle in England or help you skip lines at the Louvre. They will set you up with a tour through the historical sites if history is what you love. Or organize private cooking lessons and dinner in a Michelin-star restaurant, if you’re more of a foodie. Your vacation should be stress-free and enjoyable. But setbacks can happen. When you are overseas, dealing with last-minute issues on your own can be a hassle. Travel Agents support you every step of the way (during your trip, too). 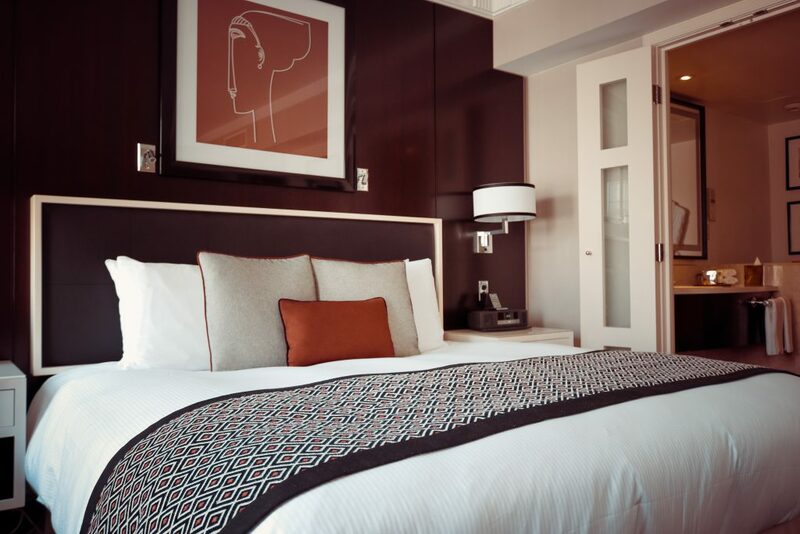 You can count on their expertise to make your stay relaxed and fun. 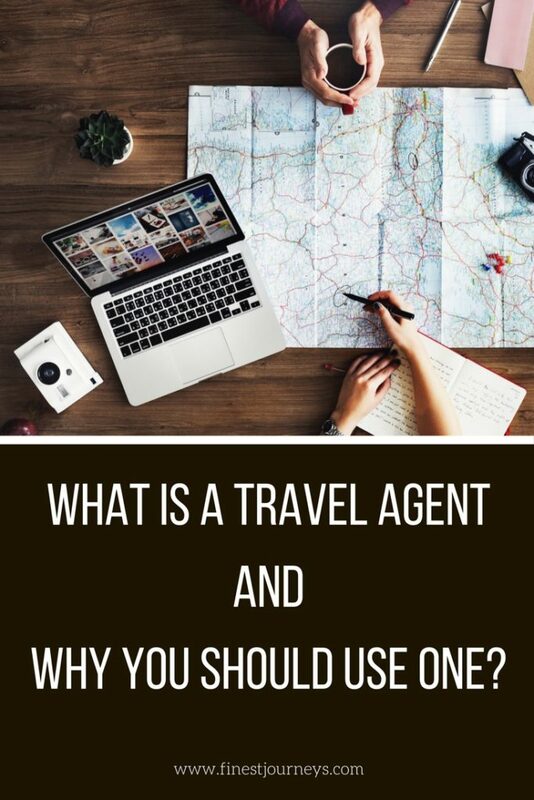 Think of a Travel Agent as a Travel Specialist instead. They will help you organize your dream vacation, customized to your own dreams and wishes.